Lifting Eye Nuts make coupling long bolts simple. 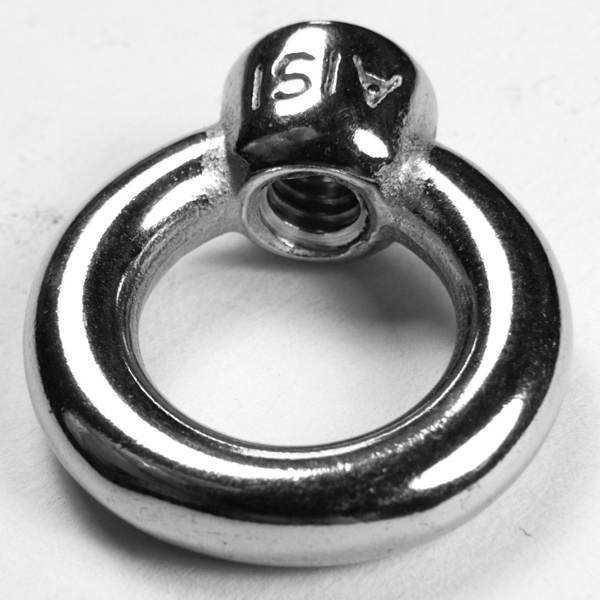 Easy grasp nut is precision cast of 316 stainless. 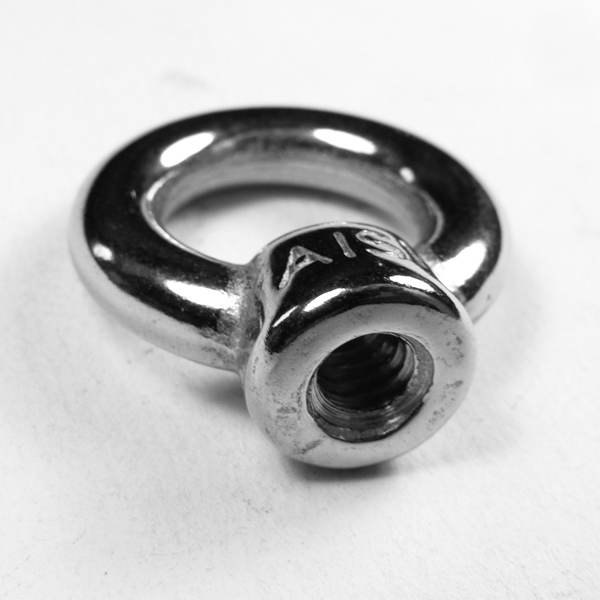 Check out our Lifting Lifting Eye Nut for heavy duty applications.